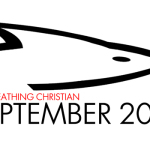 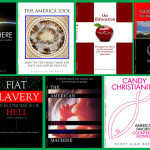 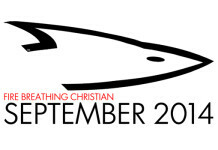 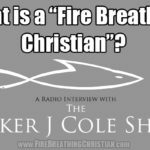 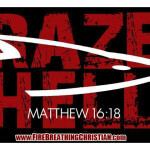 With the re-launch of Fire Breathing Christian into a dedicated blog site as of August 1 of this year, and with posts having been made almost daily for nearly four months now, it seemed like it might be a good time to send out monthly summaries with the titles and links to the articles posted in these first few months. 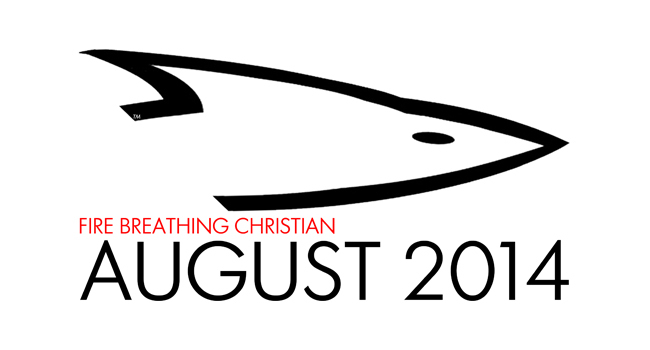 If you know anyone who might be interested in the Fire Breathing Christian mission, these monthly summaries might be worth sending their way so they can get a taste and feel for what we’re writing about and how we’re doing it. 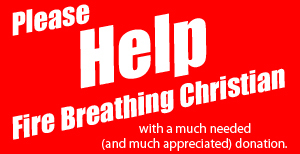 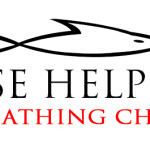 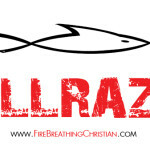 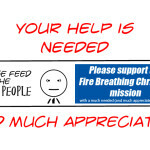 Your support in spreading the word on Fire Breathing Christian is more appreciated than you can know. Thank you!